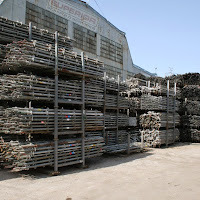 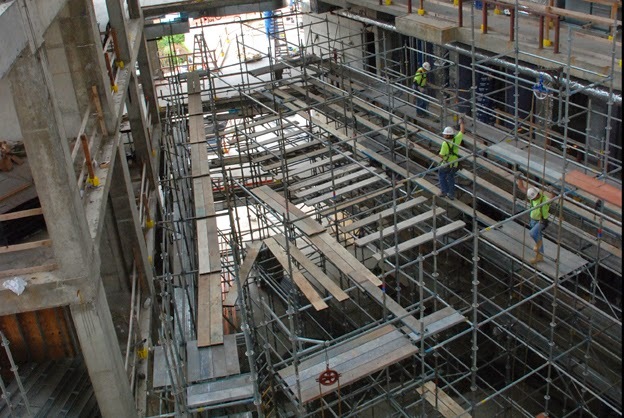 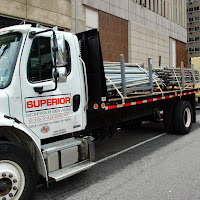 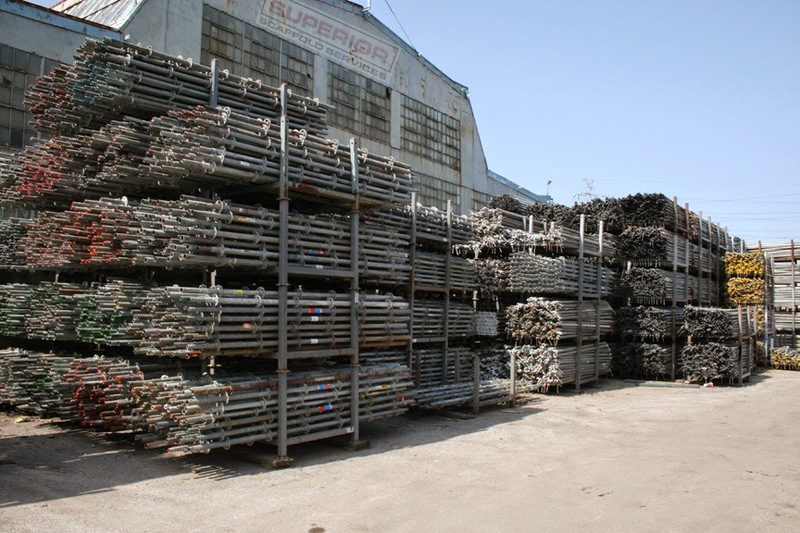 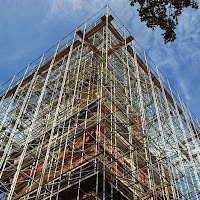 Superior’s highly experienced staff can handle every aspect of your scaffolding job. 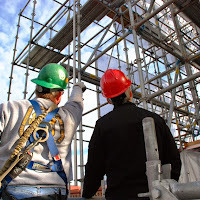 Our trained union scaffold erectors will meet or exceed OSHA regulations. 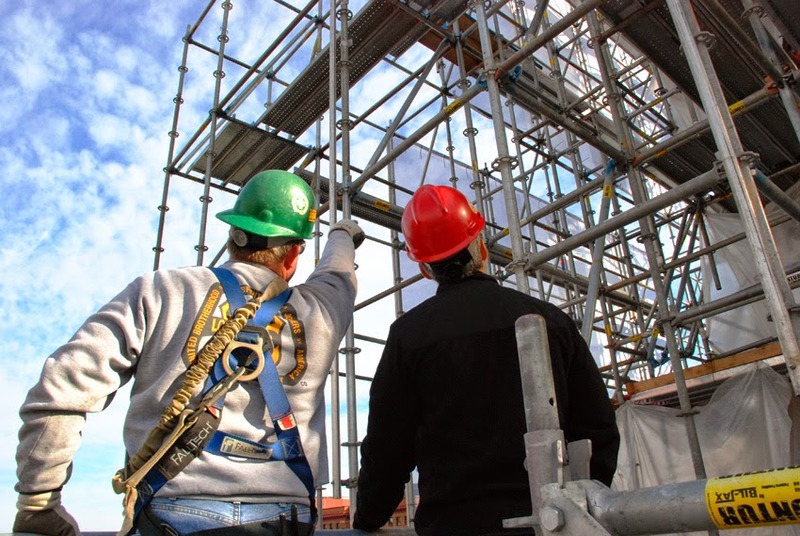 We offer a full range of product lines that include frame scaffold, systems scaffold, suspended scaffolds, mast climbing work platforms, rolling towers, debris chutes, netting, wrap enclosures, fall protection systems and a variety of material and personnel hoists. 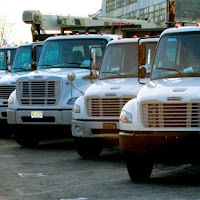 We’ll visit your job site, assess the right solution for your needs, and provide everything from a simple rental to a turn key installation, all at an affordable price. 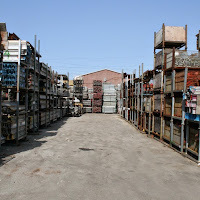 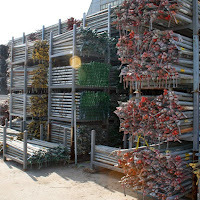 In addition, we can provide custom designs and fabrications for any need. 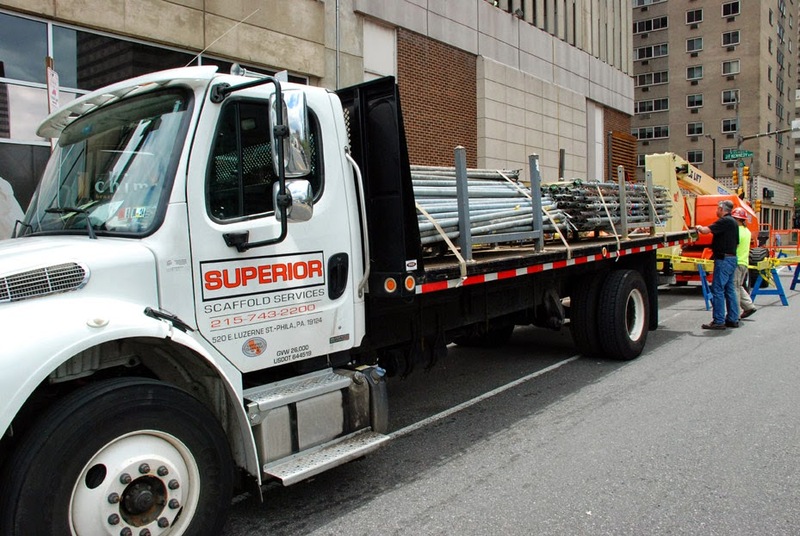 When standard scaffolding, platforms, or ladders won’t fit your job needs, Superior can design and build a custom system for you. 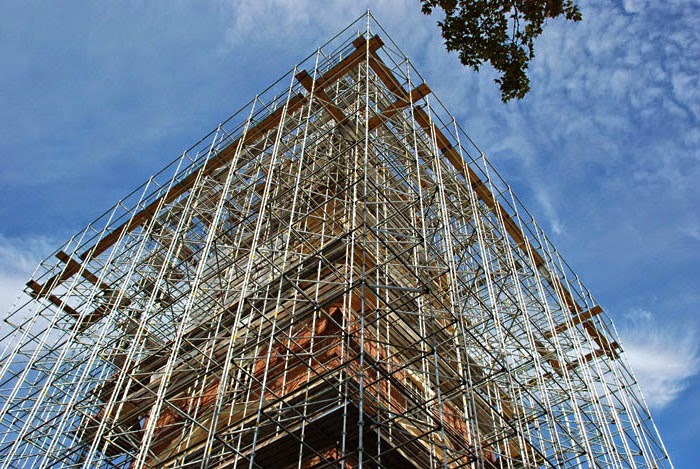 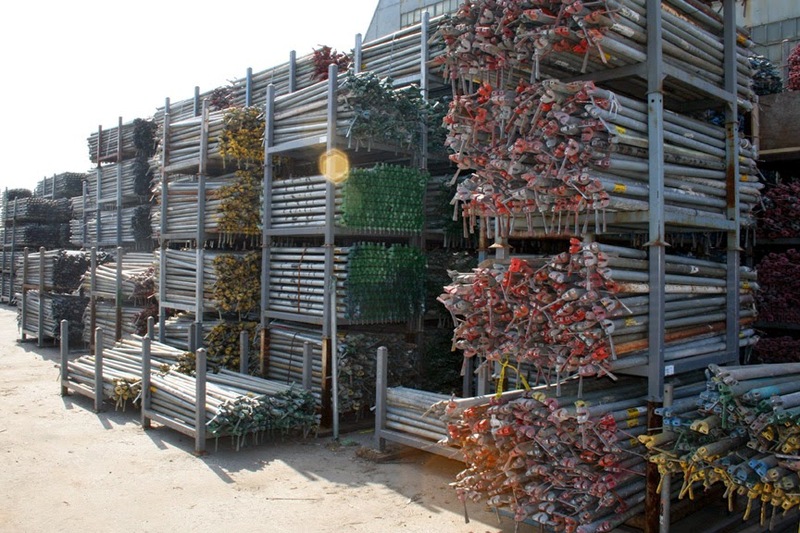 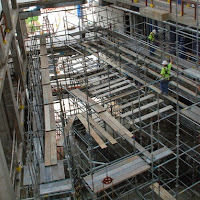 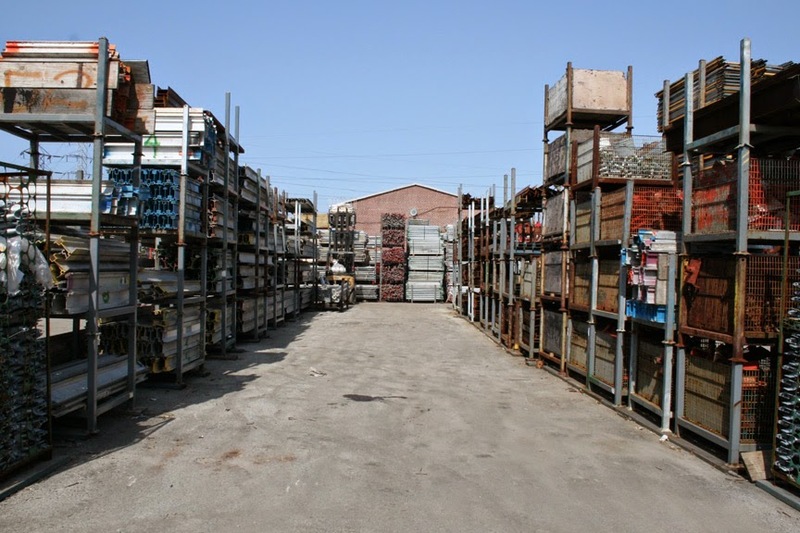 Contact us for estimates on installation, dismantling, and rental costs for your scaffolding needs.